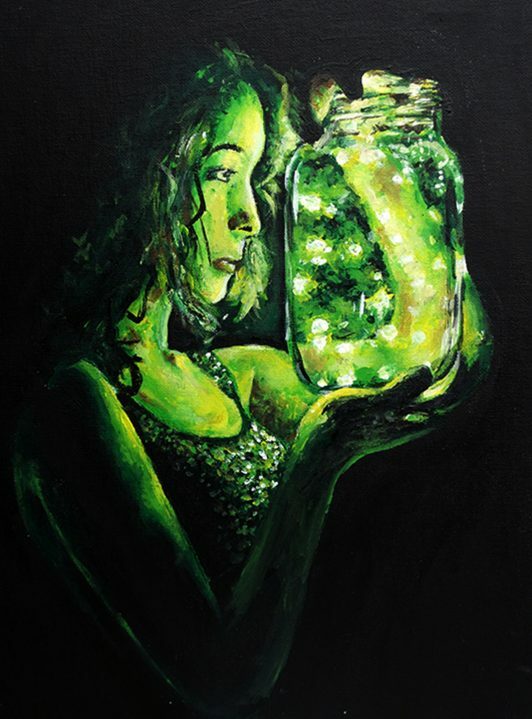 Congratulations to the OHHS Art and Design student whose art was selected as a High Merit piece for the Summer 2018 Celebrating Art competition and publication! Having a High Merit award means the art was an exceptional piece. Out of thousands of entries received for the Summer 2018 contest, it stood out as being one of the top 5% submitted. Students who have art selected as High Merit work will receive special recognition in the book as it is displayed as a High Merit piece. Congratulations to the following student, a recent graduate from Ms. Schorsch’s Studio Art AP class: Kara Heckmuller!